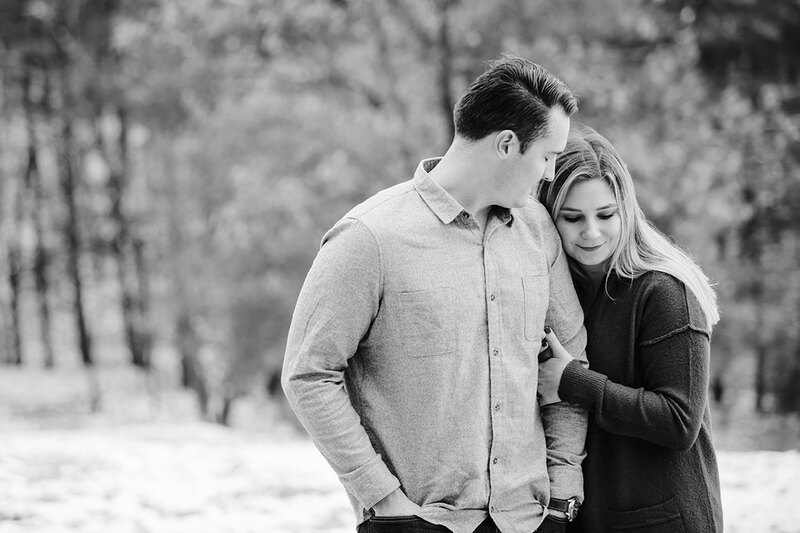 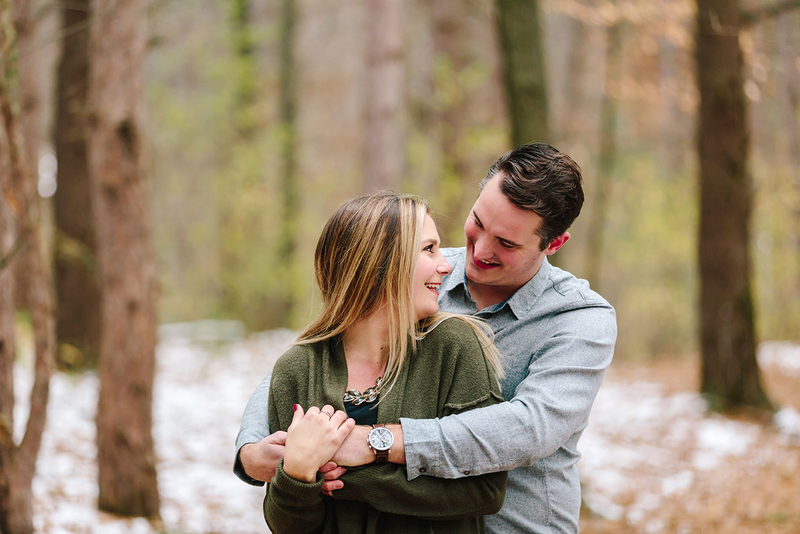 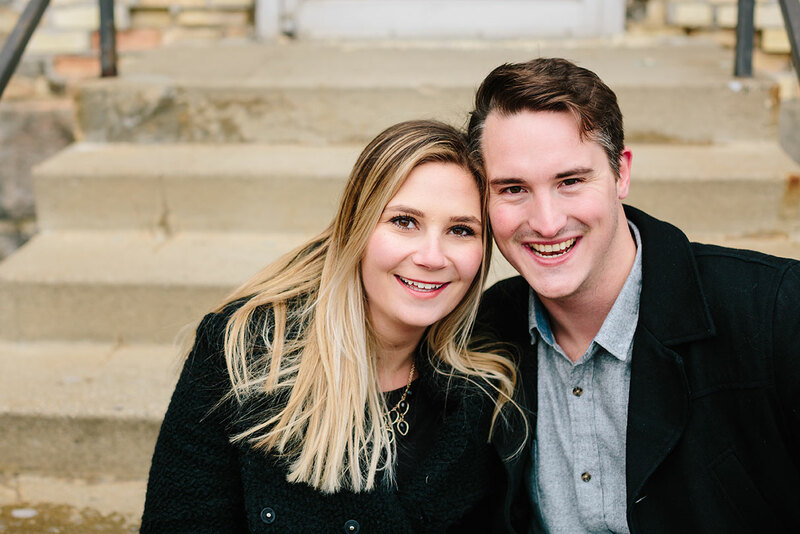 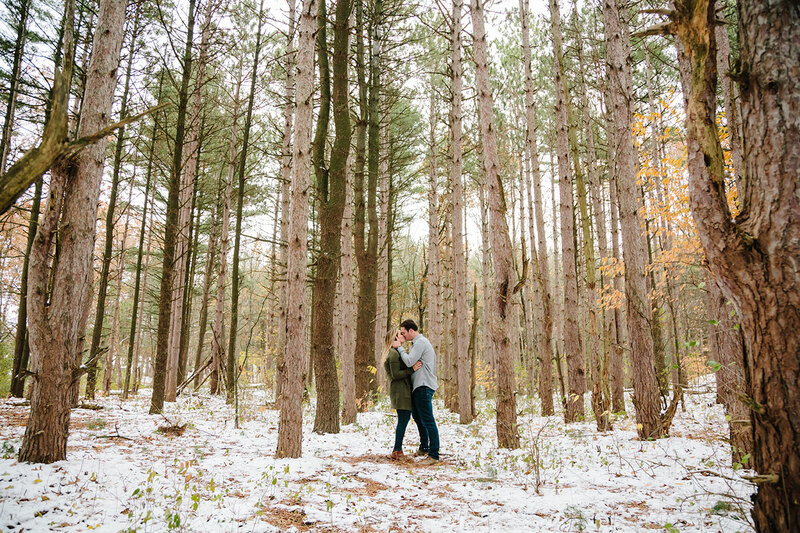 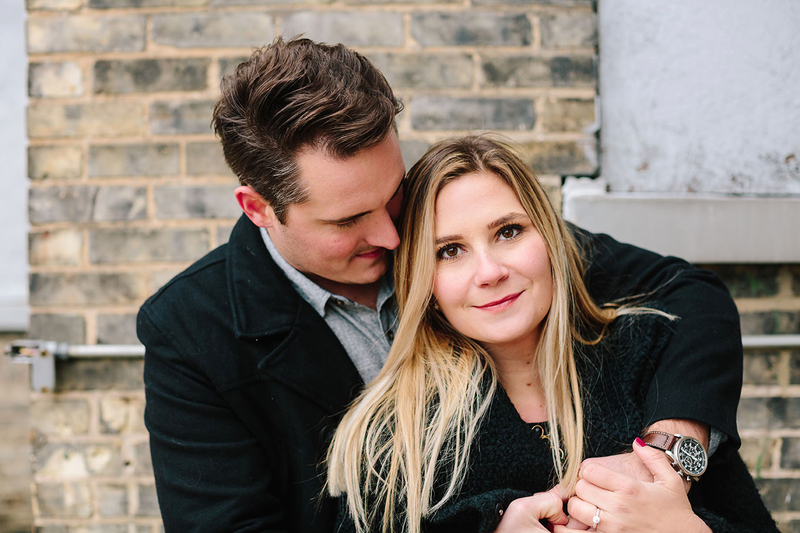 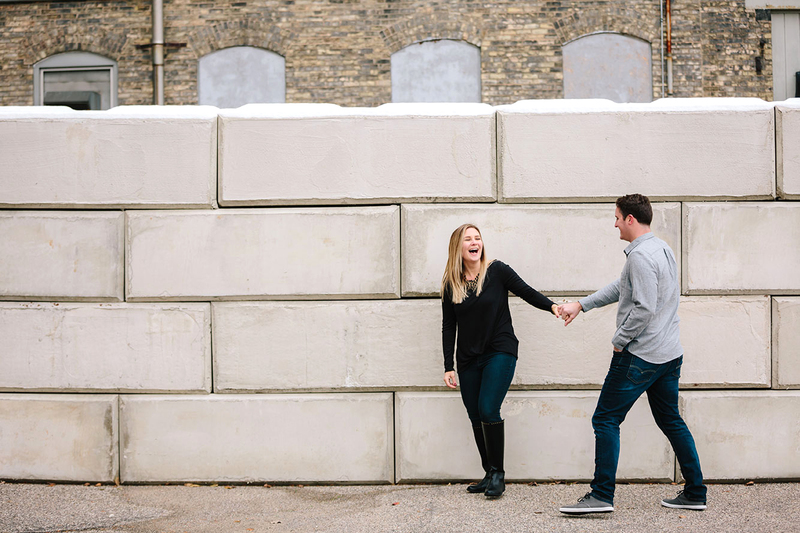 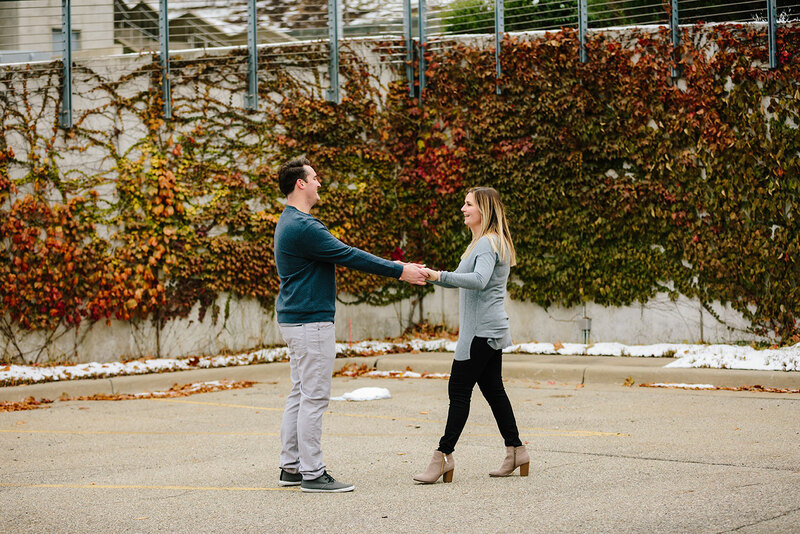 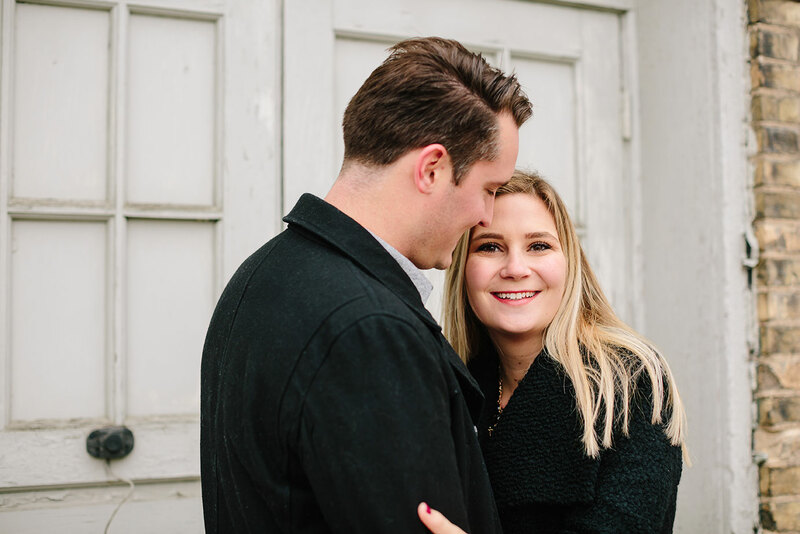 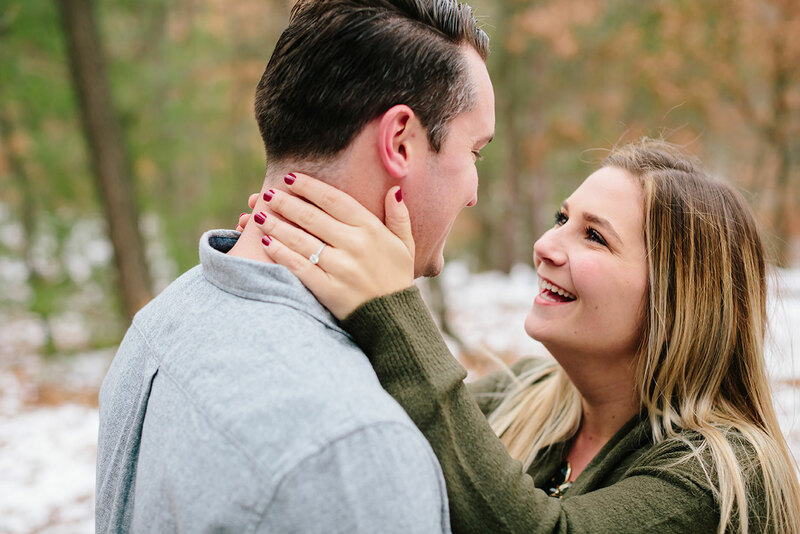 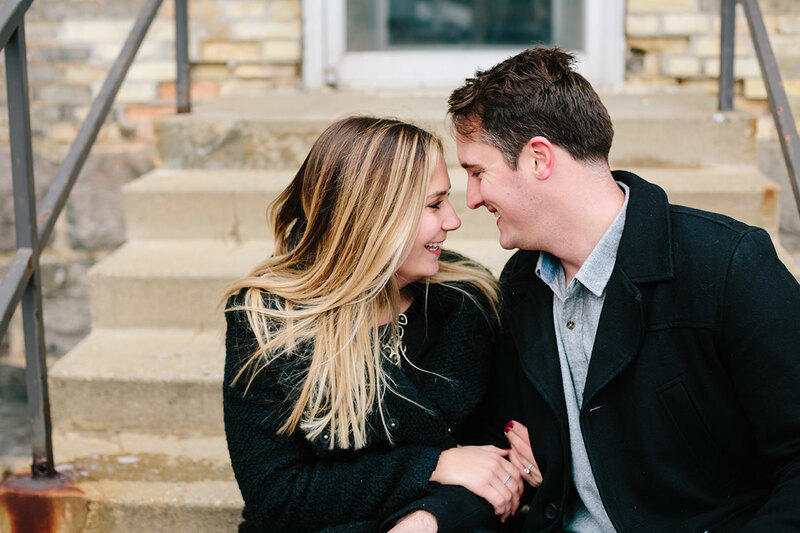 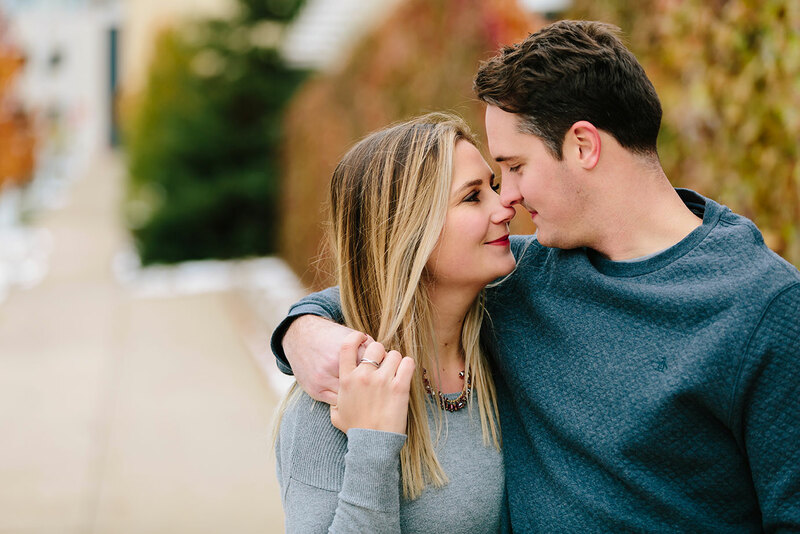 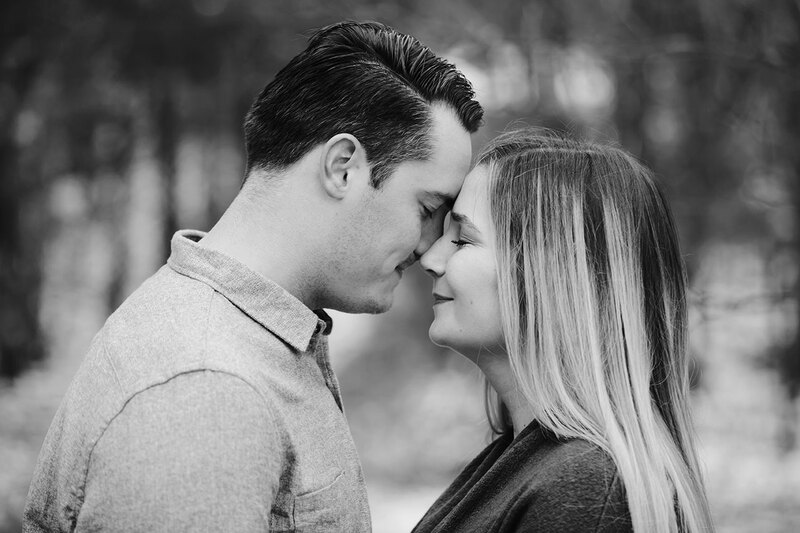 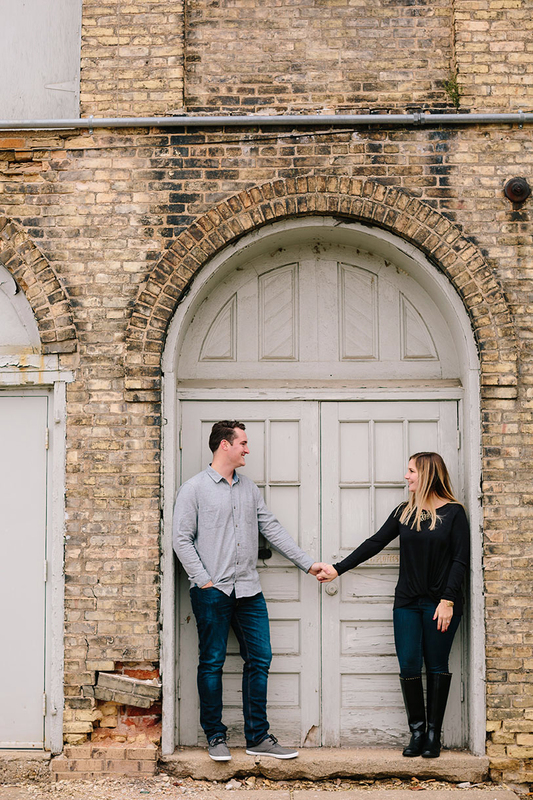 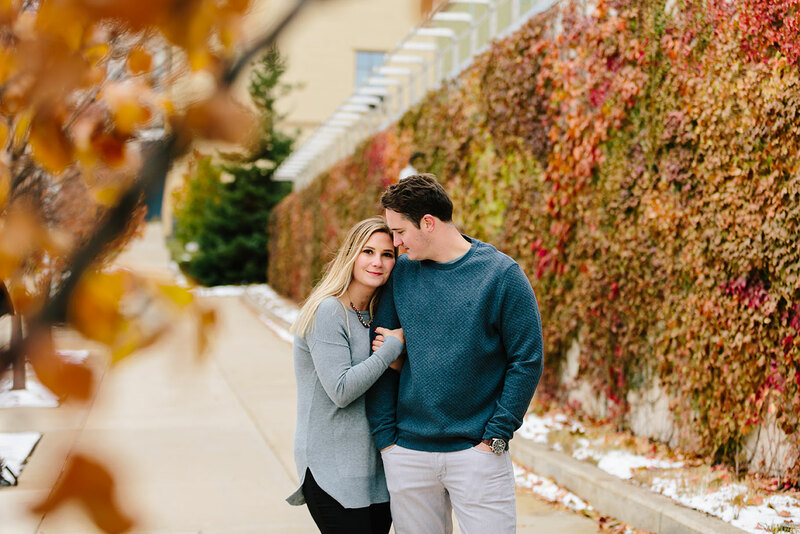 Chrissy + Jon came and visited me in Grand Rapids for their engagement session in the late Fall. 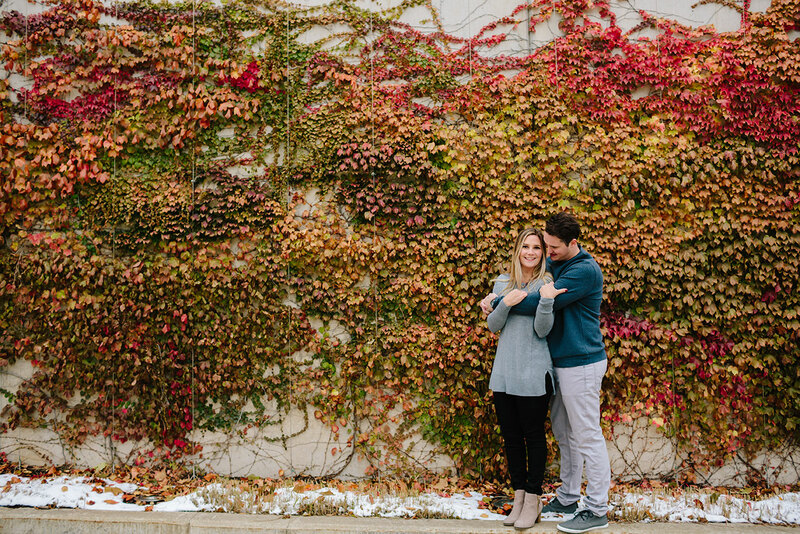 We had chilly temps, a little snow on the ground, and pretty colored leaves. 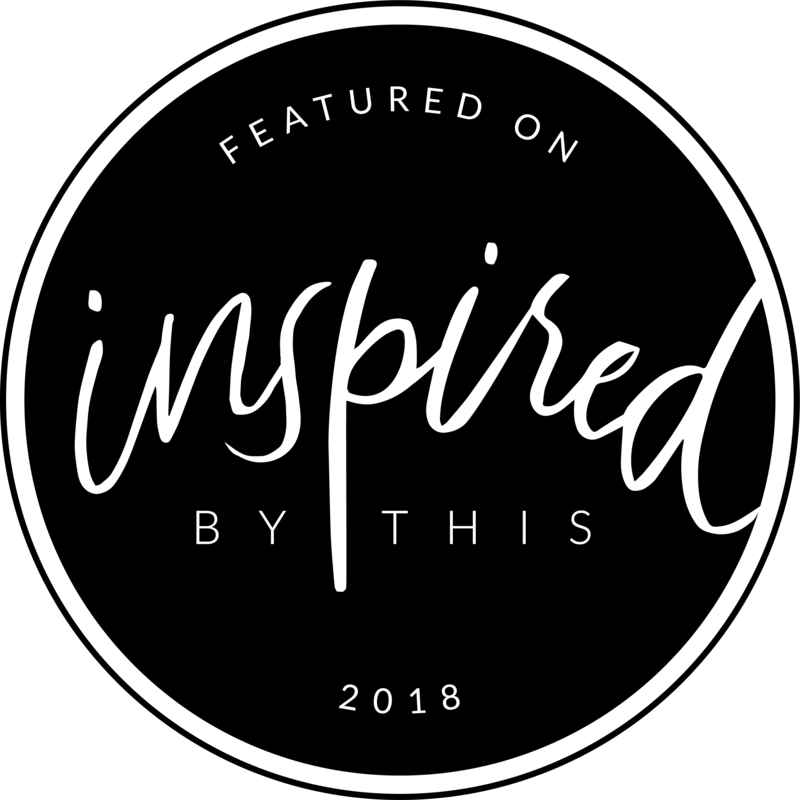 It was a special combination and I loved every second of it. 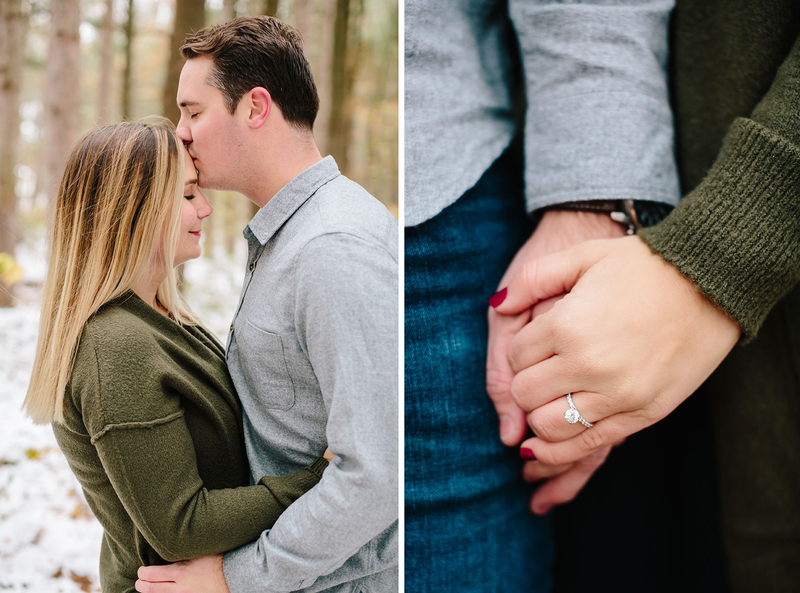 Chrissy and Jon were a joy to capture and I can’t wait for their wedding at the Holly Vault this year! 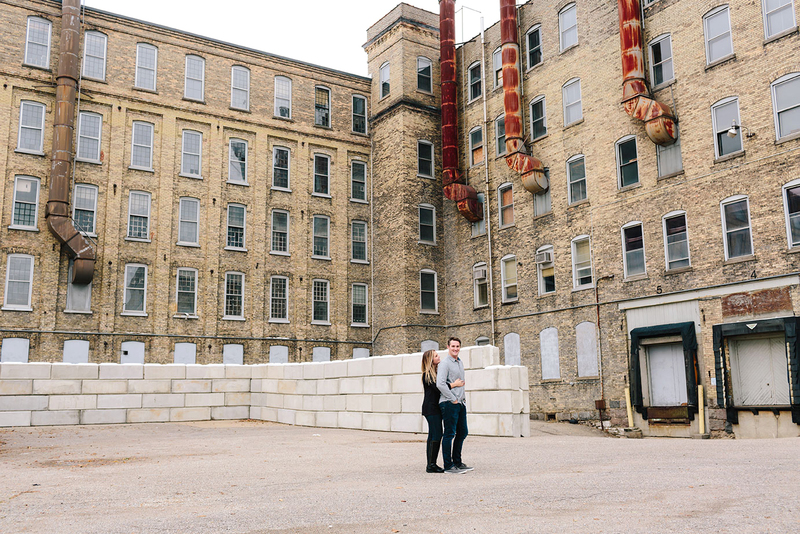 Everything about their venue is super unique and I am beyond hyped! 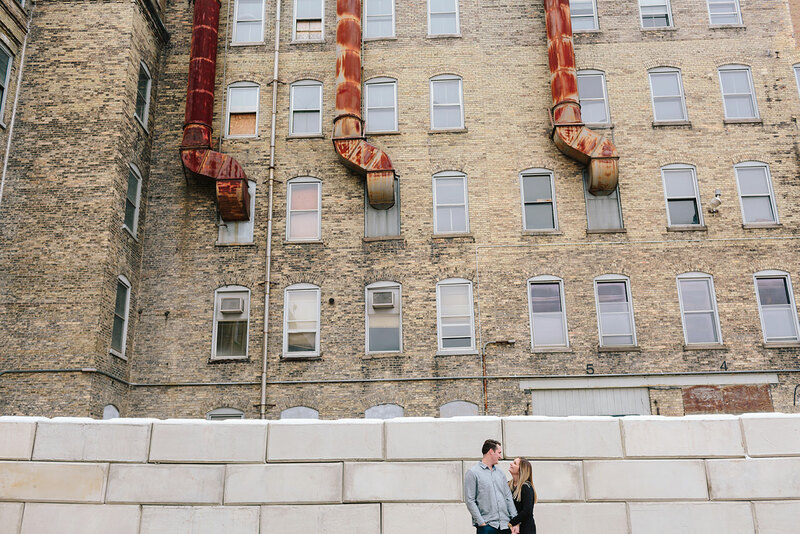 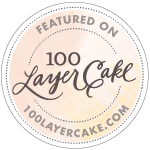 An awesome (new to me) venue and a super fun couple; count me in!